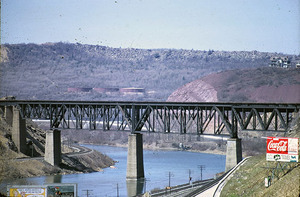 Photo taken just before demolition of the bridge began, viewing northwards. 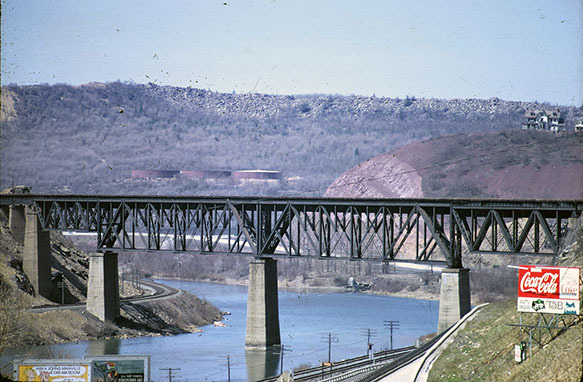 “LNE Bridge 1967,” Slatington Postcards, accessed April 19, 2019, http://slatington.ctevans.net/project/items/show/324. This page is copyright © 2010-16, C. T. Evans.